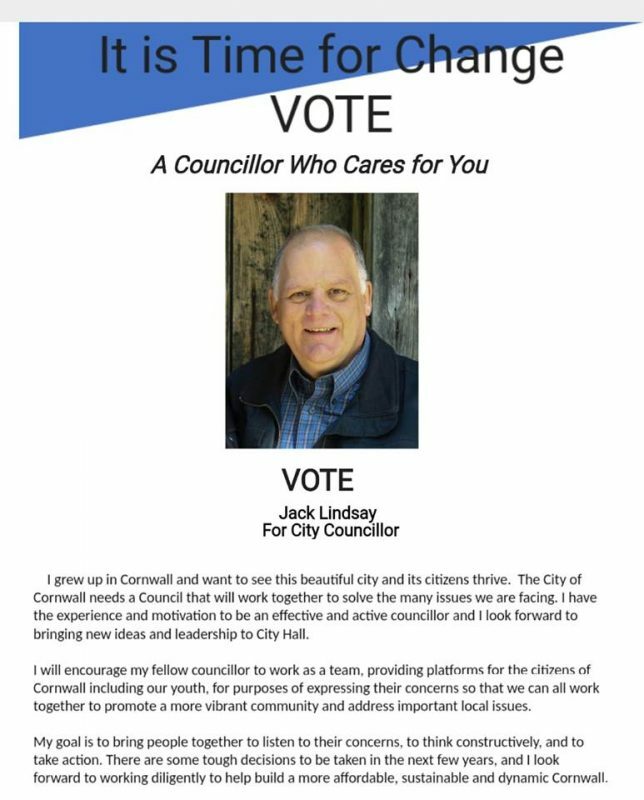 Jack Lindsay for Cornwall City Council in 2018 CLICK FOR DETAILS! 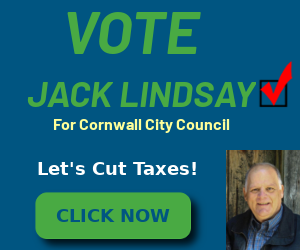 Jack Lindsay is a rarity to Cornwall politics. He’s a successful bilingual business person who has managed many large businesses. He wants to bring his Old School Common Sense approach to City Hall on October 22nd. And he wants to hear from you Cornwall! Jack states that it’s time for change at City Hall! Working together instead of the dysfunction of the last few terms! He wants to bring new ideas and leadership to Council! 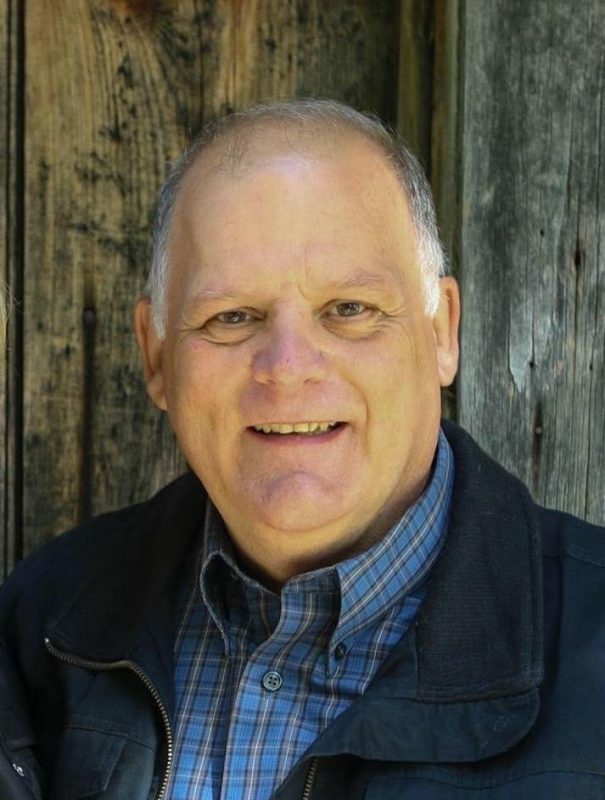 Building a Dynamic, Sustainable, and Affordable Cornwall Ontario! But mostly Jack Lindsay wants to CUT YOUR TAXES! La ville de Cornwall a besion d’un Conseil qui travaillera en équipe afin de résoudre les nombreux problèmes dont nous faisons face. A ces buts, j’ai l’expérience, la motivation et la capacité d’être un conseiller effectif et actif. Mon but est d’apporter des nouvelles idées et du leadership solide à la table de l’hôtel de ville. To learn more about Jack and stay updated CLICK HERE! I am so excited to have someone who cares, and wants to make changes for the better for this community! go Jack! !